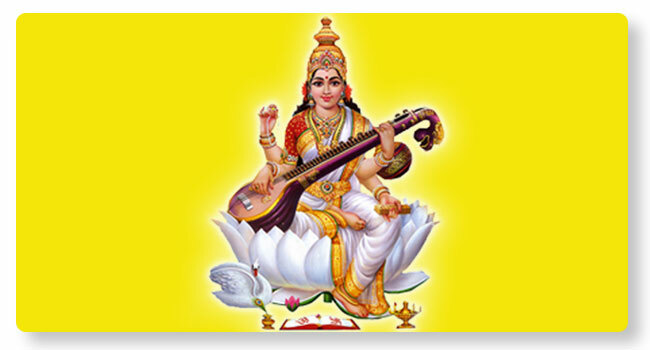 Saraswati Homa is a dedicated Vedic performance done at Shakti temples. Saraswati homa is done under the supervision of Vedic pundits. Goddess Saraswati is invoked in a Deva Kalasha. Saraswati Sukta and Namavali are recited and the Homa dravya is offered to the Holy fire. You can also opt for a detailed homa, where Navagraha and Parivara devatas are invoked. For more details, please contact Pureprayer now.